Vivendi has promised to behave for the next 5 years. 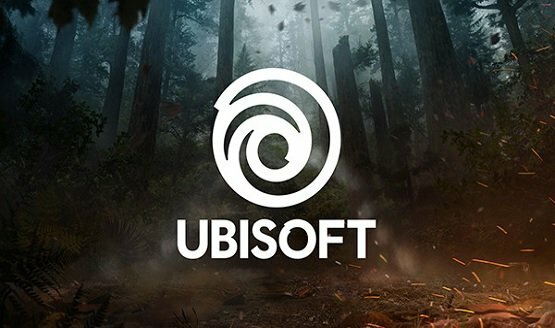 Tencent is now involved with Ubisoft. 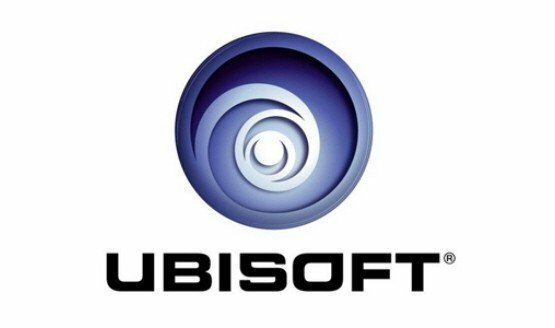 Ubisoft will remain independent of Vivendi. 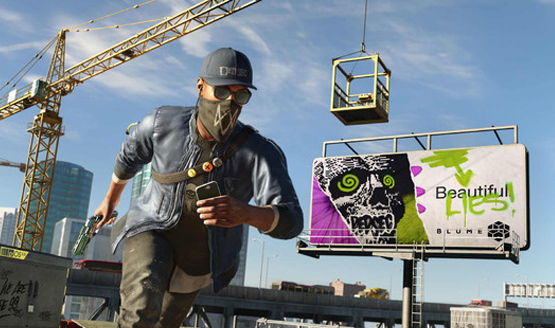 Guillemot says Ubisoft can’t continue to thrive under Vivendi. Let’s see what happens in September. 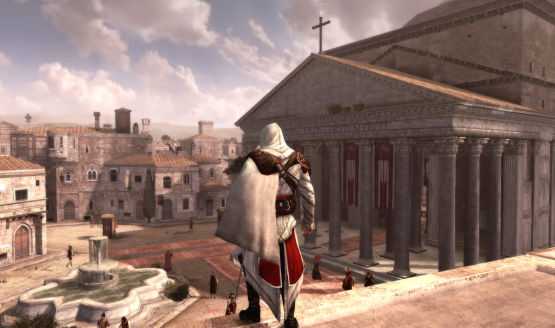 Should Ubisoft’s market value increase, though, Vivendi may seek gaming partnerships overseas. Ubisoft won’t go down without a fight. But it continues to deny that it wants control. 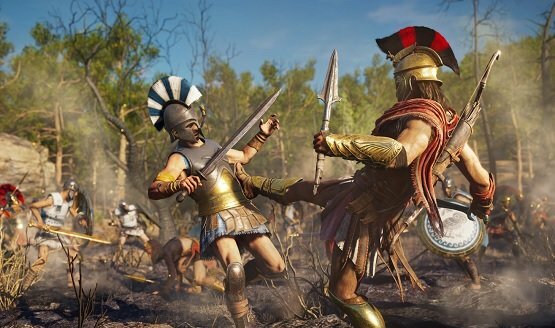 Ubisoft and Vivendi are expected to clash this week. 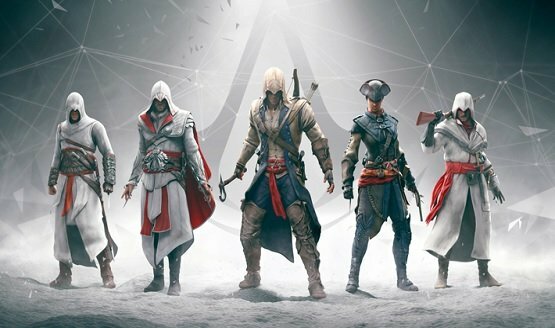 Looks like it’ll be a while before we see another Assassin’s Creed. Vivendi previously said it was seeking board representation. Employees to have a bigger say in decision-making. They’re apparently meeting financial advisers to look into the matter. Ubisoft says it’s not surprised. 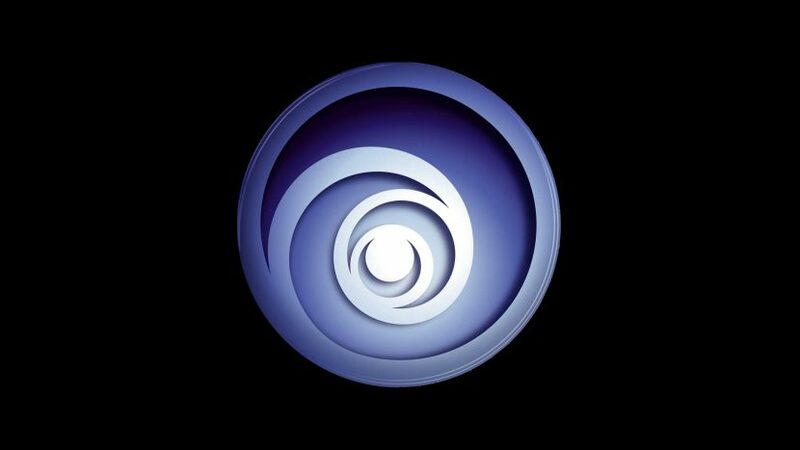 Both Ubisoft and Gameloft are owned by Guillemot brothers. They considered Activision Blizzard stock price.